Apple Inc has launched the two special edition iPhones — Red iPhone 7 and Red iPhone 7 Plus — as part of the company’s collaboration with RED, to raise money for HIV/AIDS programmes in sub-Saharan Africa. The Red iPhone 7 and iPhone 7 Plus will be available through online channels and retail stores in over 40 countries and regions starting March 24. Apple on Tuesday not only launched a new red colour variant of the iPhone 7 and 7 Plus but also put on offer increased storage variants of the iPhone SE at the same price. The company also launched a new iPad along with a new video editing tool. 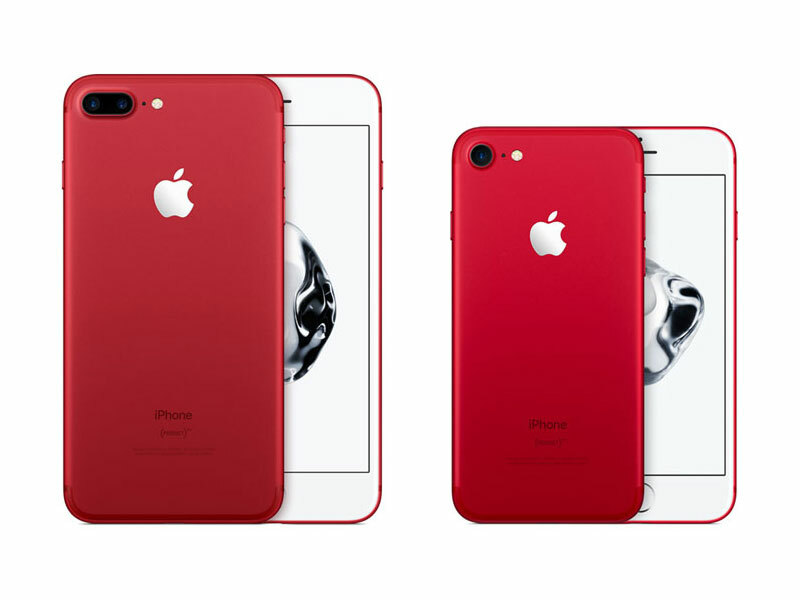 The limited edition Red iPhone 7 and iPhone 7 Plus have a vibrant red aluminium finish. In India, the new limited edition Red iPhone 7 and iPhone 7 Plus will be available in 128GB and 256GB models starting at Rs 82,000 from Apple authorised resellers. However, there is no official confirmation on the pricing from Apple on the price in India of the other red iPhone 7 and iPhone 7 Plus variants. Apple has also doubled the storage capacities on the two iPhone SE variants – from 16GB and 64GB, to 32GB and 128GB respectively while retaining their price tags in the US, with prices starting at Rs. 27,200 (MRP).